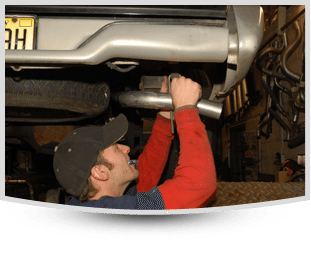 Bud’s Muffler Service carries a line of premium quality catalytic converters that cover a wide range of vehicle applications in both direct fit and universal styles. Using high precious metals and formulas that use the latest technology. Bud’s installs catalytic converters that are engineered to meet or exceed required emissions standards and are designed for long lasting durability and performance. Over 50 years of experience working with your catalytic converters. Copyright © 2018 Buds Mufflers. All Rights Reserved.